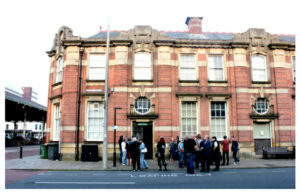 The alternative art school, which relocated to Margate from east London in 2017, has moved into the former Thanet School of Arts and Crafts building where it will be based alongside the Kent Adult Education service. 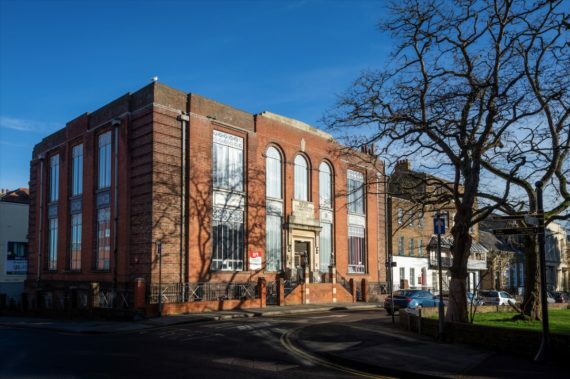 Open School East in Margate has moved to a new building in the former home of Thanet School of Arts and Crafts, the organisation for artistic and collaborative learning has announced. The art deco building on Hawley Square, Margate was purpose built for the arts and crafts school, which ran from 1931-1974. OSE will operate alongside Kent Adult Education in the new building, which is owned by Kent County Council. As well as moving its learning and public activities to Hawley Square, OSE will now also occupy the ground floor of Crate, an artist-led studio building and project space on Bilton Square. This will be a shared studio and making space for OSE’s associate artists programme. Founded in 2013 in east London, Open School East relocated to Margate in 2017 and was previously based on the ground floor of the Pettmans building, under Resort Studios in the Cliftonville area of Margate. OSE became an Arts Council England National Portfolio Organisation in the 2018-22 funding round. 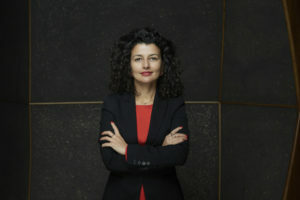 As well as its free year-long associates programme for emerging artists, it also runs a number of other art education programmes. These include a free weekly art class for 7-12 year-olds resident in Cliftonville, and a public programme of talks, seminars, workshops and participatory projects. In September 2019 OSE will launch a new Young Associates Programme for local people aged 16-18. This 10-month accredited arts and design programme is aimed at those who have been failed by mainstream education or experienced academic difficulty. Michael Hill, Kent County Council cabinet member for community and regulatory services, said: “We welcomed Open School East to Margate two years ago. We have supported their work as cultural innovators reaching people furthest from the arts.